Hey everyone! We’re BrainNerd and want to take a second to tell you about this product and our vision. We are a brand new start up in the nootropics industry. (Brain Enhancers). Our product is developed for Intense focus, memory and concentration. We have created the perfect “study supplement” to replace and prevent the illegal purchasing of Adderall. Its so good that you have to try it for you yourself. Creator/Founder Shane McNamara, Aaron Krahling and Rich Shoppe have created the worlds best mental supplement and want to get it out to the world faster. Our only issue is cash flow for our start up. if you want to be apart of history and help us make sure our creation hits shelf’s around the country please donate so we can create more marketing ads and further develop and distribute our awesome supplement! 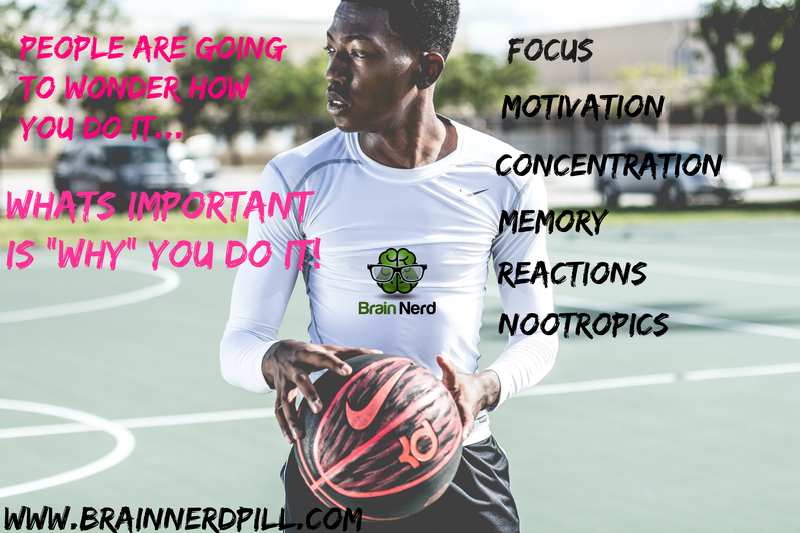 When you donate plz email us @ brainnerdpill@gmail.com so we can talk and I can get your address to send you a sample of the product. Shane McNamara, Aaron Krahling and Rich Shoppe! This article was posted in Causes and tagged Brain Enhancement, Brain Enhancers, brainNerd, CrowdFundingExposure, gofundme, HealthCare, Nootropics, Notroopics Industry.